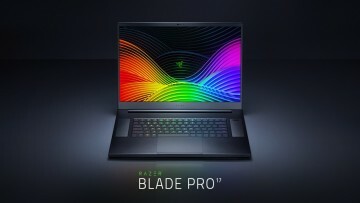 Nvidia finally announced its new generation of graphics cards today at Gamescom, and that means that it's time for OEMs to announce some new PCs with the new hardware. 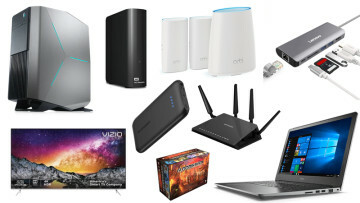 Dell is among the first out of the gate with an array of new Alienware desktops. Both the Alienware Aurora and Area 51 are receiving refreshes, although not in the design department. 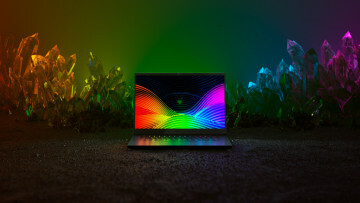 You'll be able to configure them with Nvidia's new GeForce RTX 2070, 2080, or 2080 Ti GPUs, which can be used for VR, 4K gaming, and even up to 12K gaming. The Area 51 is the higher end of the two, and you can get it with up to an 18-core processor from Intel. 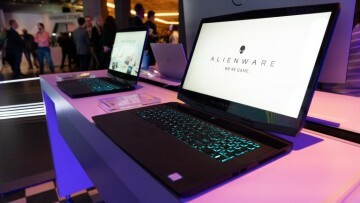 There's also a refresh for the firm's Alienware 15 and 17 laptops, although not in the power department. These PCs now have per-key LED lighting, meaning that you can now use over 80 quadrillion lighting combinations. Finally, Dell is introducing a couple of new gaming monitors, in 24- and 27-inch flavors. They come in 1080p and 1440p resolutions respectively, and they have 144Hz and 155Hz refresh rates. The new Alienware Aurora and Area 51 models will be available in early September, and Dell didn't provide any pricing information. 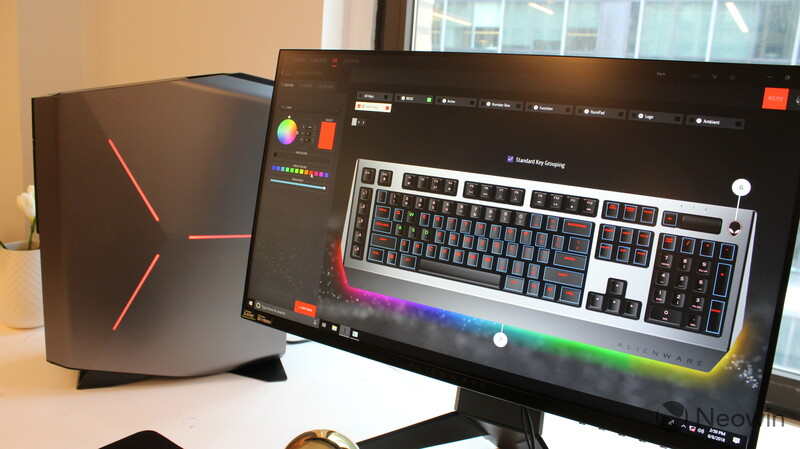 The Alienware 15 and 17 with per-key LEDs will be available tomorrow, starting at $1,399.99 and $1,599.99, respectively. And finally, the new monitors will be available on August 28 for $319.99 and $549.99 for the 24- and 27-inch models, respectively.